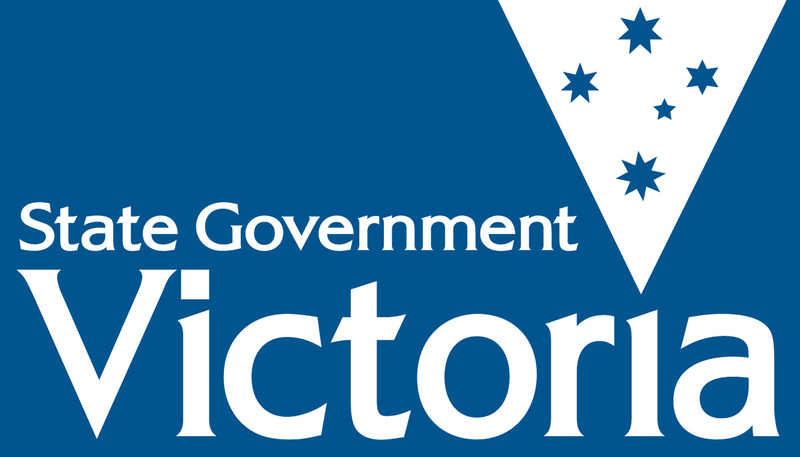 The Westbourne Grammar School’s team passed a Bill endorsing research towards trialling and potentially permanently establishing ‘Medically Safe Injecting Centres’ (MSICs) at this year’s Victorian Youth Parliament. The Westbourne team is targeting increases in intravenous drug abuse and drug-fuelled violence that they claim has been on the rise in their community in the Hobsons Bay and Wyndham area. “‘Think of all the people who have died [due to drug use] because there have been no programs to support them,” asked government Member Jack Mendes. Arguments against were mostly targeted towards Clause 10 of the proposed Bill, providing an “amnesty zone” for MSIC users within a two-kilometre radius from police, as long as they do hold more than 10 grams of an illicit substance. Some arguments included that this would lead to a “black market” and increase in “drug dens” in areas around MSICs, ultimately endangering local citizens. However, while argument was strong on both sides the Bill was passed with resounding “Ayes” on both sides with no amendments. The Bill is set to be passed on to Health Minister the Hon. Jill Hennessy for consideration later this year. This comes after the Andrews Government rejected a push towards legalising MSICs in Richmond in February. Previous Previous post: Matter of Public Importance: Should the CSIRO receive more funding to research climate change?